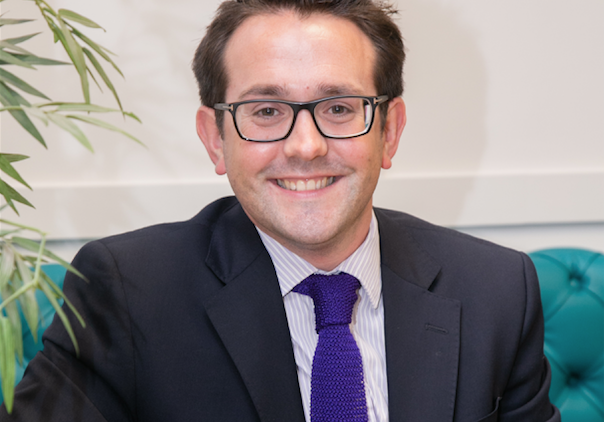 Hedley Planning Services' Joe Ridgeon has been promoted to director. Hexham-based planning specialist Hedley Planning Services has promoted Joe Ridgeon to director. 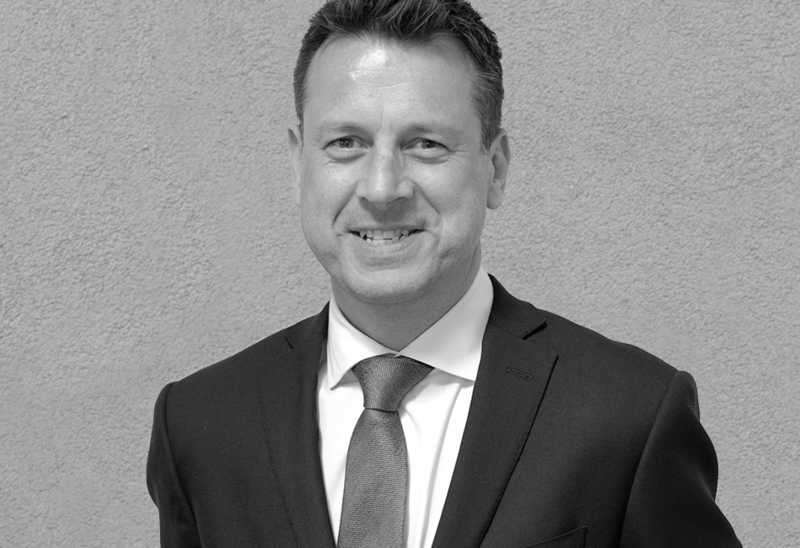 With more than 10 years of experience in planning, Joe will be focusing on the firm’s growth and expansion into Teesside and Yorkshire, new business development and strategic planning for residential and commercial clients. 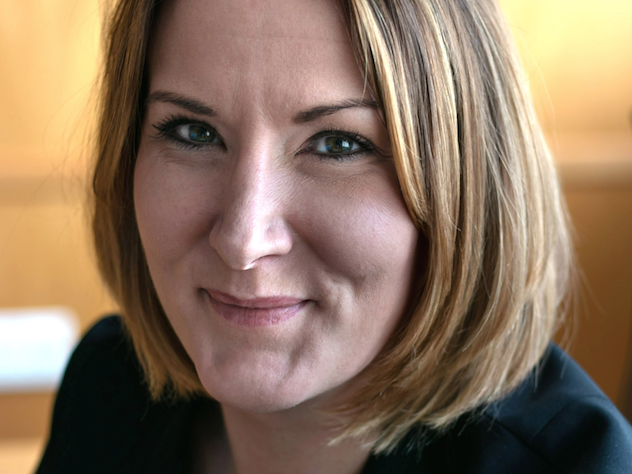 Housing association Beyond Housing has appointed Marie Roe as its new director of strategy and change. 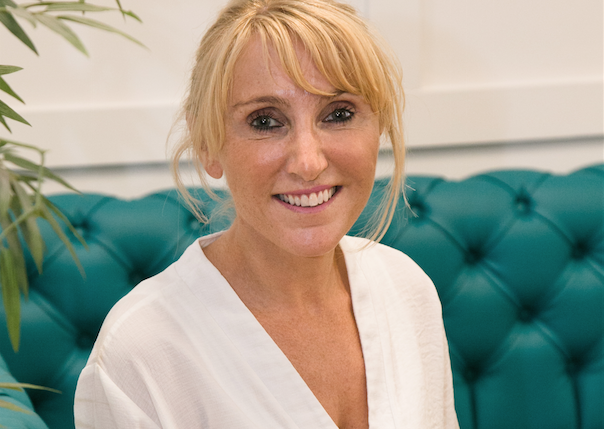 Joining from the position of executive director of business and development at the Gateshead Housing Company, Marie will be supporting the newly merged organisation (formerly Coast & Country Housing and Yorkshire Coast Homes) with its change agenda. In previous roles Marie was also involved in the establishment of County Durham Housing Group in 2015 and Dale & Valley Homes in 2006. Recruitment firm Jackson Hogg has appointed Scot McHarg as its new head of executive search. With over 12 years of experience in the recruitment industry, Scot has worked with public and private sector clients across a range of industries. Newcastle-based law firm Samuel Phillips Law has promoted head of wills, probate and trusts department Stephen Robinson and head of residential property Jane Fiddes to partners. Newcastle City Centre property consultancy Walton Robinson have appointed two new tenancies consultants. Joanne Wraith and Emily Russell will be joining the New Tenancies team, responsible for assisting landlords and tenants with a range of documentation, referencing and checks. 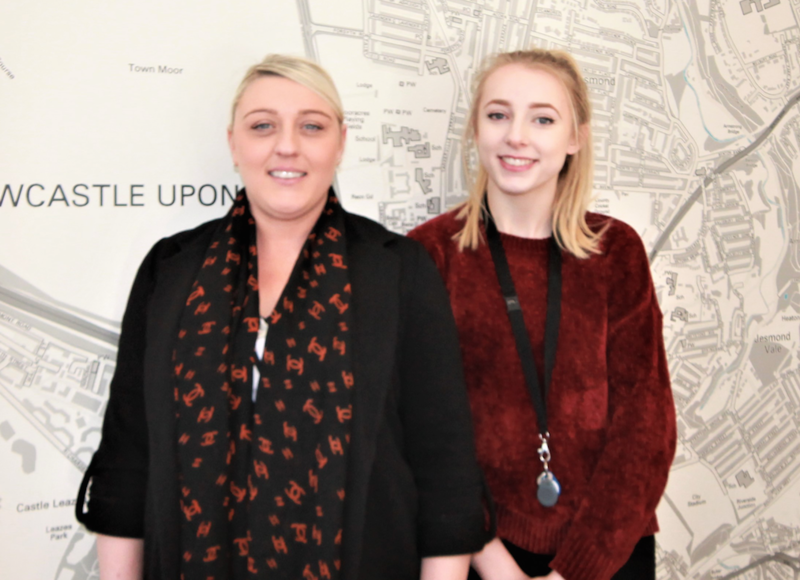 Joanne brings several years of administrative experience to the role, while Emily is currently studying for an apprenticeship in business administration.